The Joint Admissions and Matriculation Board (JAMB) yesterday said it would no longer consider or regularise admission of candidates done illegally by tertiary institutions. 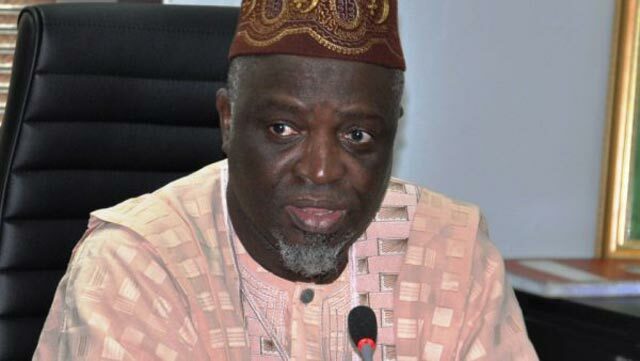 The JAMB Registrar, Prof. Ishaq Oloyede, stated this at a training and sensitisation forum on Central Admissions Processing System (CAPS) for admission offers, candidates and stakeholders in Abuja, said: “We know that we have abused the admission process. What we have been doing is to send N5,000 each to JAMB in the name of regularization without capturing their picture, without capturing anything. You pay N5,000 and then they are regularised. “We have not stopped to do backlog but from 2016 upward, we will not allow anybody to do backdoor admission. Anybody that is not properly admitted cannot benefit from regularization. “We don’t have accurate data because what we have on record is different from real life. We cannot continue to do that. We will protest to the whole world that we have 500 students in our institutions but in reality, they are about one million but 500,000 have been admitted illegally. Oloyede said the board would not consider any candidate without O’ level or A’ level requirement for admission this year.. The registrar, who stressed that candidates with higher scores in the Unified Tertiary Matriculation Examination (UTME) may not be admitted but could be eligible for admission consideration, said: “Scoring higher than the cut-off mark does not guarantee admission or make the candidate eligible for admission consideration. It is not UTME that qualifies the person. It is O’ level or A’ level that qualifies a person for admission. “That is why you can go from here to the United Kingdom (UK), Ghana, Uganda, Republic of Benin and nobody asks for your UTME score. They ask for your O’ level because by law, it is the Secondary School Certificate that qualifies you, not JAMB.